UAVs can be remote controlled aircraft or they can fly autonomously based on pre-programmed flight plans. 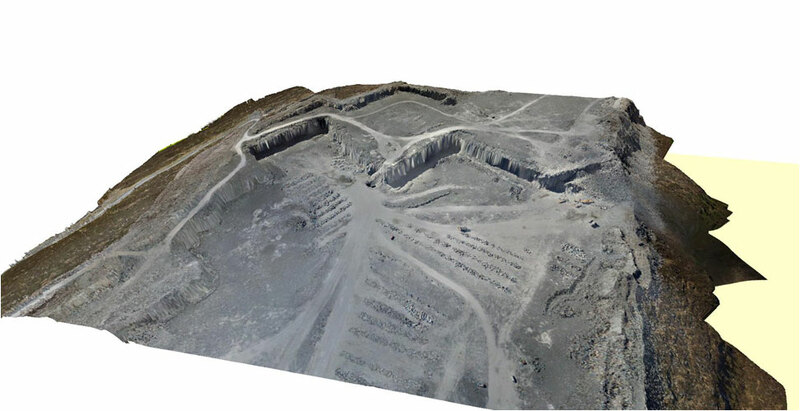 UAVs have various equipment items, depending on the purpose – digital cameras, remote sensing functions that include electromagnetic spectrum sensors, gamma ray sensors, biological sensors, and chemical sensors. 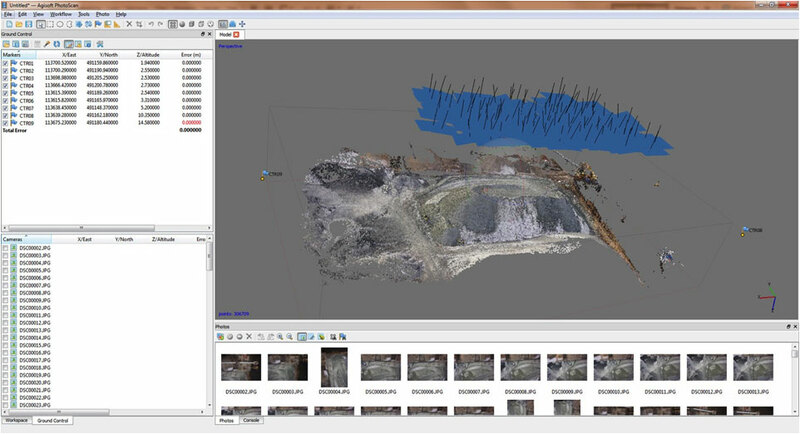 They are able to process data into geo-referenced orthomosaics and 3D models and reach accuracy that corresponds to LIDAR data. 1. 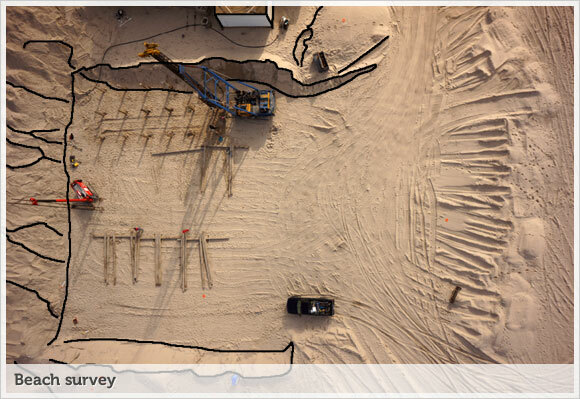 Construction Sites – The aerial monitoring of construction sites provides new information during all stages of a project lifecycle. The capability to quickly model from above in 3D and greater precision gives a check on projects with as-builds compared to plans. 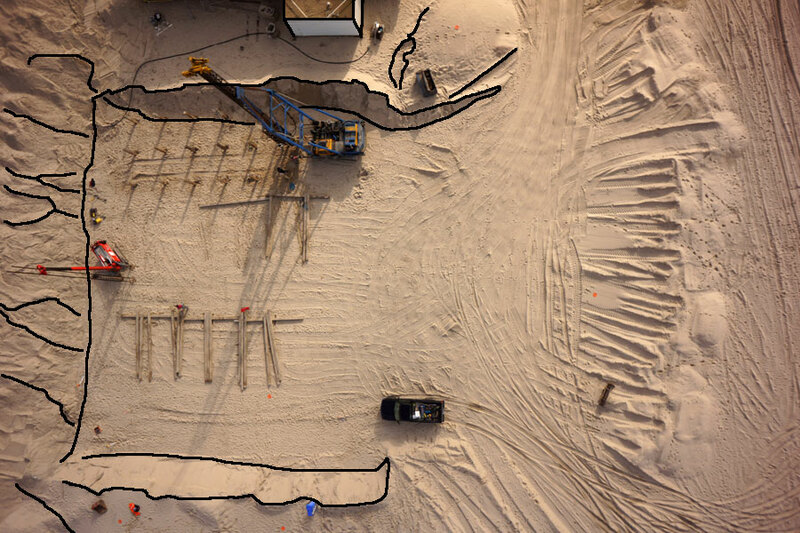 It also provides the better coordination of materials on the job site. 3. 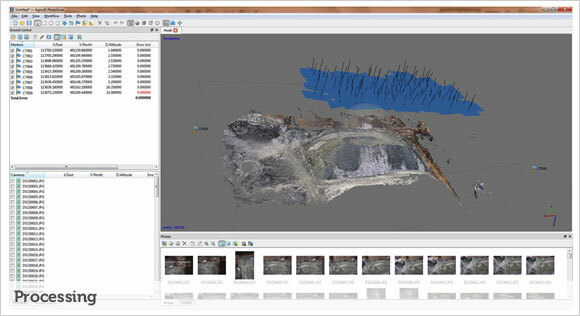 Prospecting – UAVs are suitable for mineral, oil and gas exploration, enabling prospectors to extend their toolset with aerial sensors to confirm and expand their insight. Ferrous metals and gravitational fields can be detected with magnetometers on aerial platforms, causing less of a disturbance due to their size. 4. 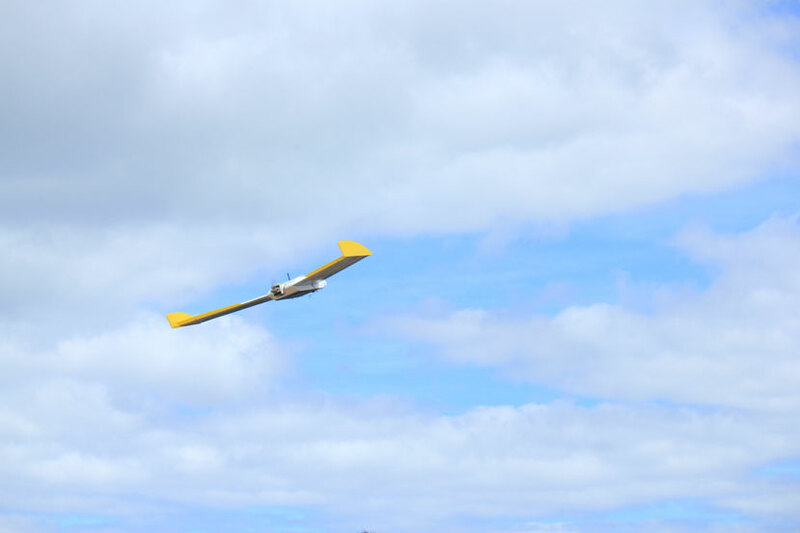 Environmental Monitoring – “Eco-Drones” are suitable for monitoring hard to reach areas, or taking reading in contaminated areas where human health would be at risk. UAVs are, because of their size and aerodynamics, able to fly at lower altitudes, collecting more precise information than manned aircraft. 5. Agriculture – The Association of Unmanned Vehicle Systems International (AUVSI) estimates that the agricultural use of drones could comprise 80% of the market. 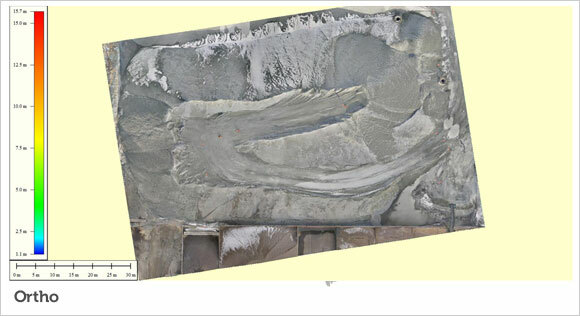 The UAVs can be used to provide useful data, such as crop scouting and geo-referencing. They can allow farmers to monitor dispersion of pesticide and usage of fertilizer, as well as to monitor crop health parameters, including soil moisture. 6. 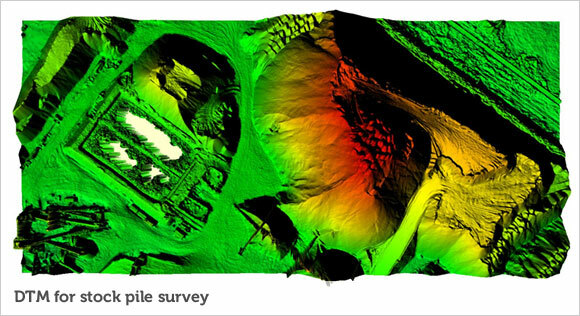 Search and Rescue – UAVs are very useful in search and rescue operations. “Bird’s eye” can operate in any weather and can reach areas that a helicopter cannot. 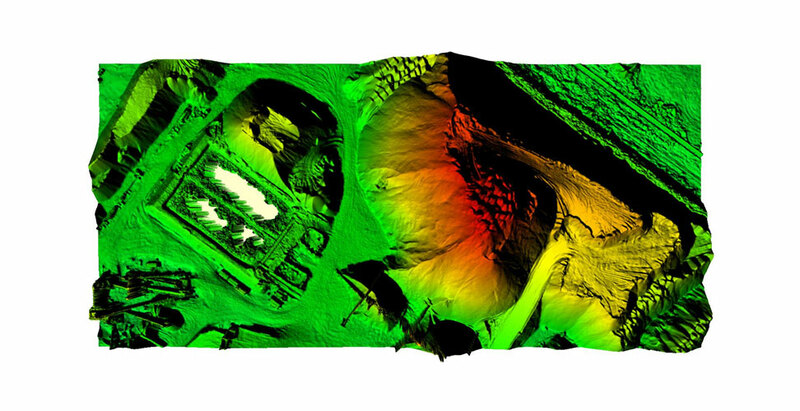 Equipped with thermal sensors, drones can quickly discover the location of lost persons. They are particularly useful at night or in challenging terrain.